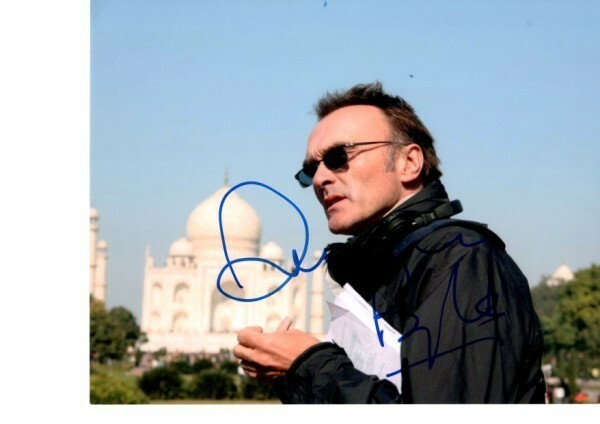 This is a 10x8 inch landscape autographed photo of film director Danny Boyle. Director of such films as Trainspotting, 28 Days and most recently the Oscar winning box office smash Slumdog Millionaire. On the back of the photo is information stating where and when the autograph was obtained.